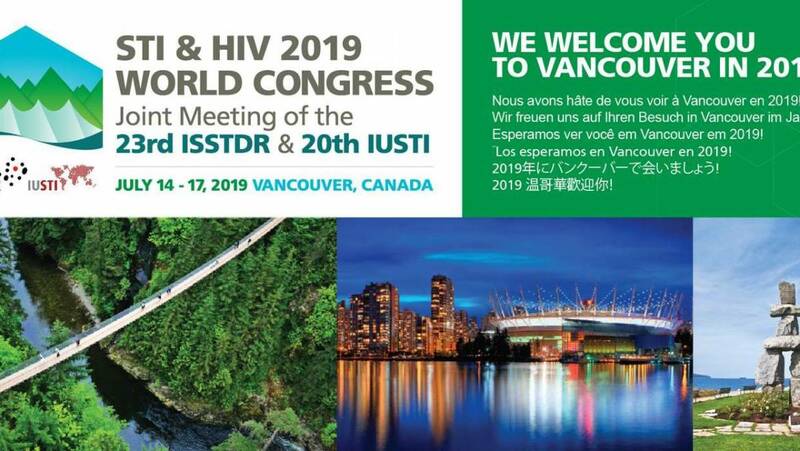 Registration for STI & HIV 2019 World Congress is now open! Join us in registering for the 2019 STI & HIV World Congress. Opening keynote speaker will be Dr. Rino Rappuoli, Chief Scientist and Head of External R&D at GSK Vaccines and hear most recent developments in the STI field from experts all around the world.